Need emergency solar back-up for the home or professional use? 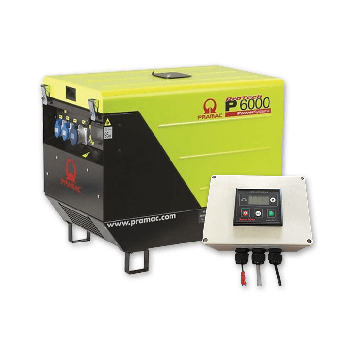 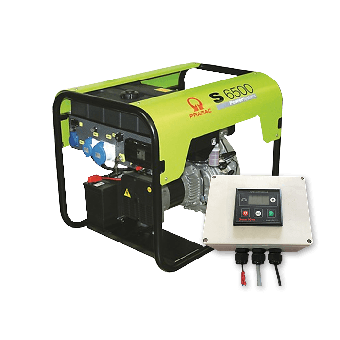 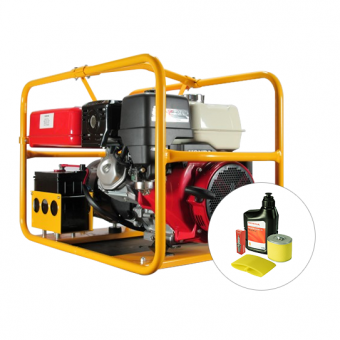 My Generator has a large range of auto-start generators to provide the power you need. 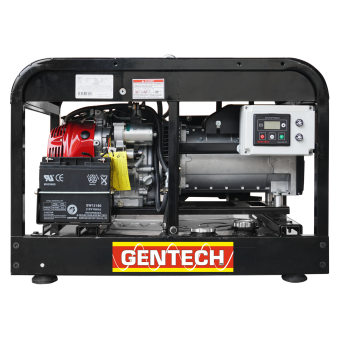 With off-grid generators from trusted brands such as Dunlite, Gentech, Kubota, Powerlite, and Pramac, you’re sure to find the perfect auto-start generator for your home or business. 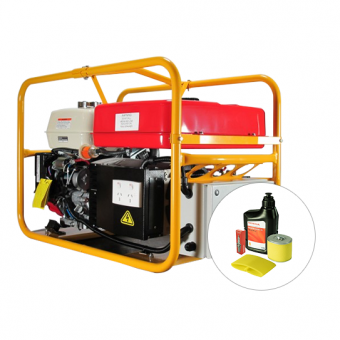 We offer generators with remote start so you can start your generator with a switch remotely. 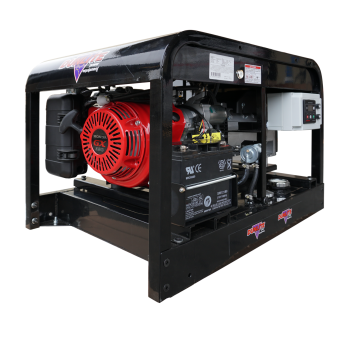 Our reliable auto-start generators are designed with tough, sturdy frames, weatherproof protected outlets, and quiet motors. 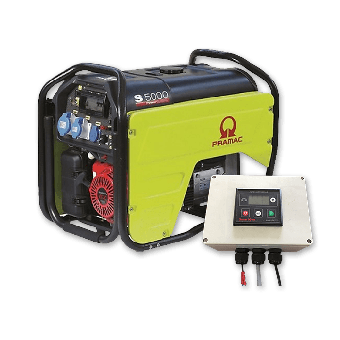 Browse our full range of off-grid generators below to find the right product for your needs.